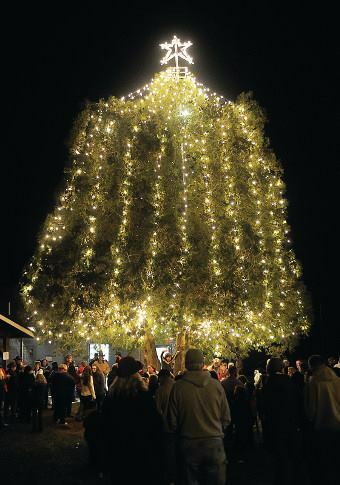 Come help celebrate this wonderful time of year with a community Christmas tree lighting. We will have live entertainment by local school groups. Light refreshments will be provided while we await the arrival of Santa. 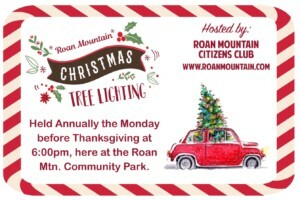 A special community guest will flip the switch and the Roan Mountain Community will be aglow with Christmas spirit for the upcoming holiday season. Come out and enjoy an evening of community fellowship and excitement. Hosted by the Roan Mountain Citizens Club.